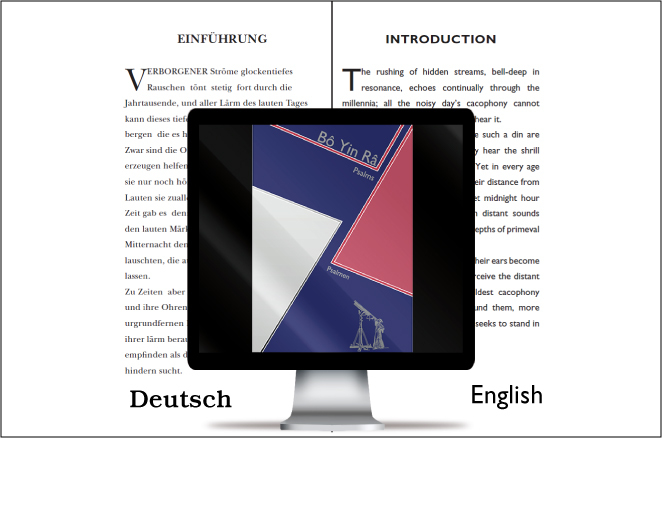 This PDF is multilingual, with the original German next to the English Translation. Love has accomplished the miracle! The loving one has been united with Love! Light came to me in Love!